Our 2015 event raised over $250 for the Children’s Choir of Chico. Stay tuned for updates on our 2016 event beneficiaries! 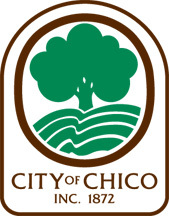 The Chico Park Division allows donations to be made and earmarked specifically for trail maintenance in Bidwell Park. As runners, we have the chance to give back to help support the trails we love. Visit the Park Division website for more information on supporting Bidwell Park.